On the south side of the Bund is Shanghai Old Town (上海 老城厢; Shànghăi Lăo Chéngxiāng; Yu Garden Metro Station), the traditional center of the city. Old Town was once surrounded by a marsh and wall which is broken down in 1912, and streets that follow the lines of the former wall are made, forming an ellipse. The northern half of the ellipse is now the Renmin Road, and the southern Zhonghua Road. These streets now represent the border of Old Town. After the defeat of the Qing Empire in the First Opium War against the British in 1842, colonial concessions began to build around Shanghai. Old Town was a part of the city that remained in the management of Chinese people and foreigners for a long time could not get into it. It is in some way reflected on the present situation, because regardless of the fact that for a long time anyone who wants can enter the Old Town and the fact it is surrounded by high and modern buildings, it remains one of the most intriguing part of the city and an oasis Chinese culture, architecture and traditions in Shanghai. 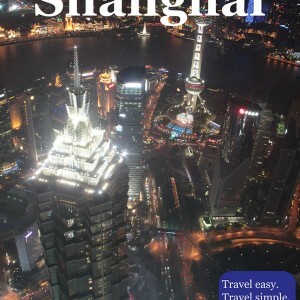 Along with the Bund and Pudong, it is an essential part of this multi-architectural and multi-cultural triangle of Shanghai. In general, there are many things to admire in this part of the city, and you will get the impression of finally inhaling the tradition and beauties of China. 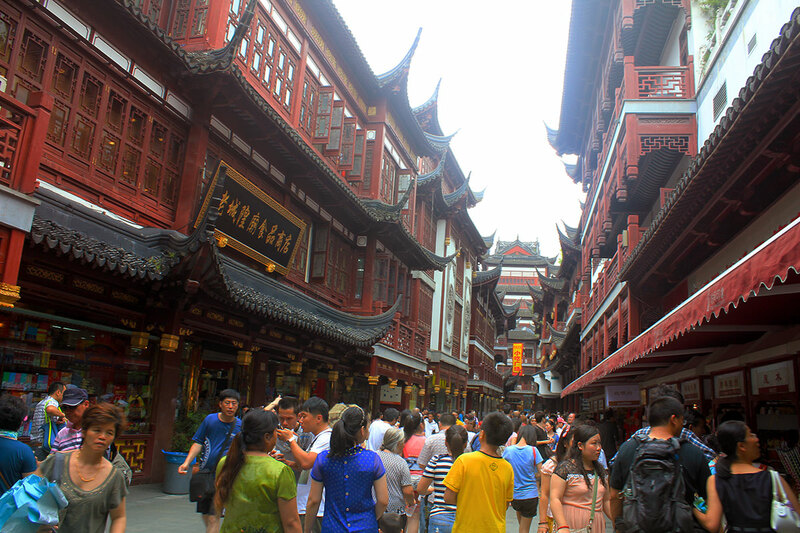 There are also many shopping centers and restaurants, and no matter if you don’t visit any of them, the main attraction is actually walking through the old and narrow streets and walkways, especially Shanghai Old Street. Don’t miss Town God’s Temple.